"Bridge of Spies" is a riveting and compelling historical thriller with all the tension, drama and substance that makes this heavily and lengthy romanticized adaptation an instant Spielberg classic. 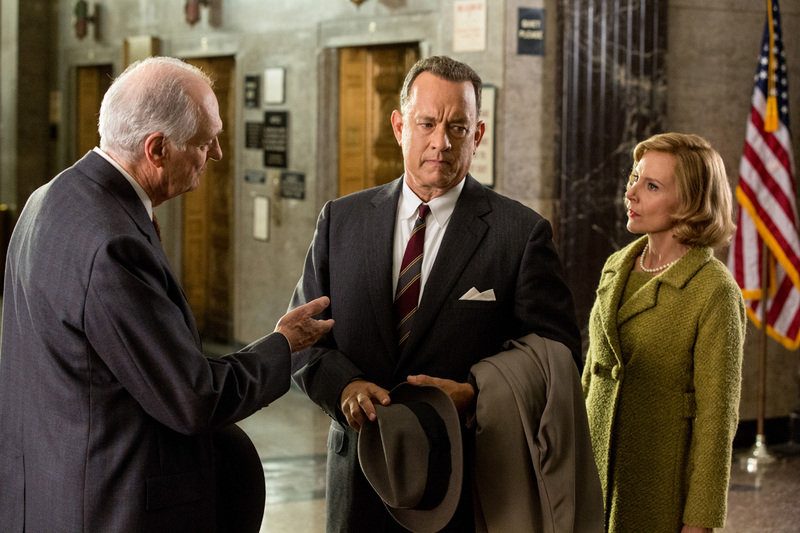 Presented with stellar acting and chemistry from Tom Hanks and Mark Rylance, this is one Cold War spy story you shouldn't miss. James Donovan (Tom Hanks) is a Brooklyn lawyer who finds himself in a peculiar situation when he is tapped to defend Rudolf Abel (Mark Rylance), a hard-nosed Soviet spy who was caught red-handed. A majority of the population thinks Abel should get the death penalty as punishment and a fair trial is just for show but Donovan has other ideas as he tries his best to save the life of Abel. Soon though, Donovan is further involved into the Cold War when the CIA sends him on the near-impossible task to negotiate the release of a captured American U-2 pilot in exchange for the release of his client, Rudolf Abel. With its smooth delivery, you would think that "Bridge of Spies" lacks the usual weight and heft of an epic historical thriller. But this isn't the case as Spielberg does his magic and brings a heavy yet subtle look into the intricacies of the Cold War. This efficiency and cleanness may be a turn off some people as Spielberg avoided taking any risks but we beg to differ. 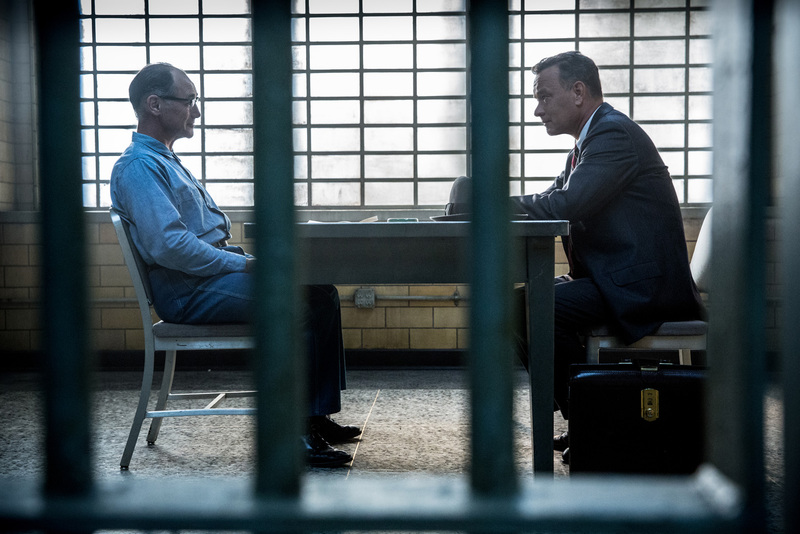 In fact, what we really loved about "Bridge of Spies" are the moments of grey areas where the concept of what's good, bad, patriotic or unpatriotic is laid onto the table for the audience to decide. For example, the Americans might think that Rudolf Abel is a Soviet swine but in the mind of the Russians, as James Donovan puts it, he is a damn great soldier doing a stellar job. Nothing of this matters though without the stellar acting from the leads. 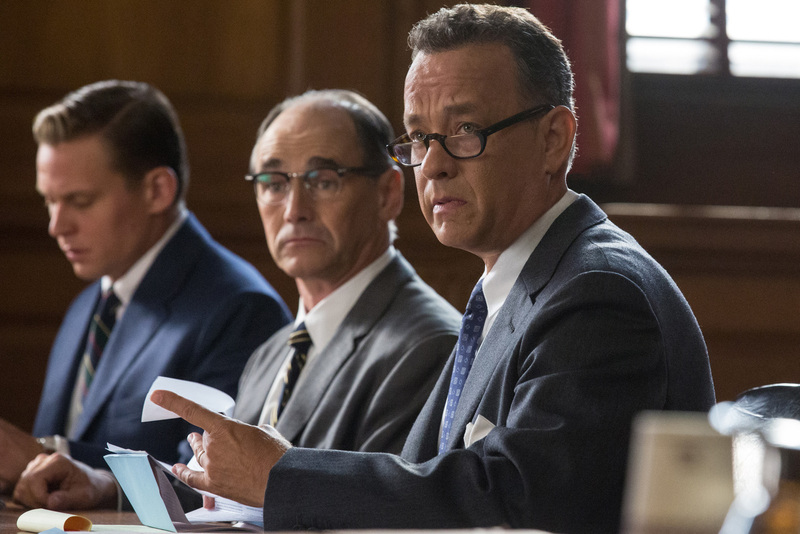 Of note, Tom Hanks is still a master at his craft while Mark Rylance completely surprised us by outgunning Hanks himself. 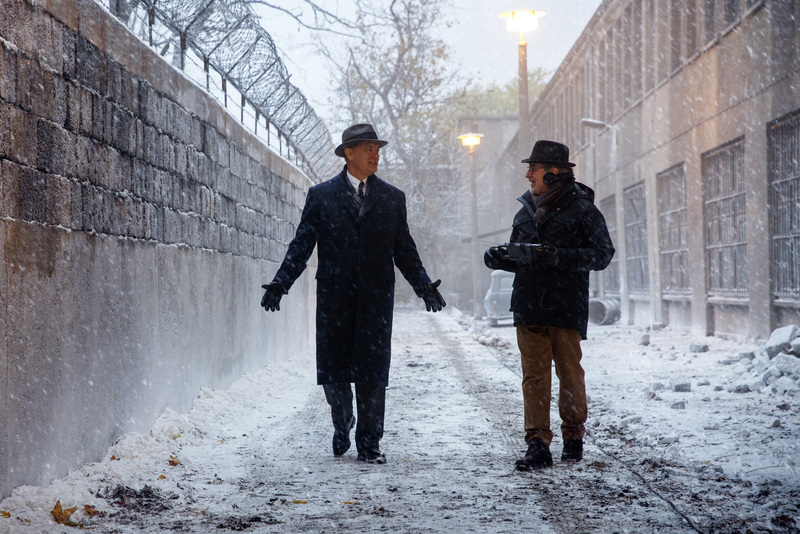 While the film may be a bit too romanticized and too patriotic on some end, "Bridge of Spies" is still a compelling film to experience.